Product categories of Rubber Expansion Joint, we are specialized manufacturers from China, Rubber Expansion Joint , Expansion Joint suppliers/factory, wholesale high-quality products of Concrete Expansion Joint R & D and manufacturing, we have the perfect after-sales service and technical support. Look forward to your cooperation! 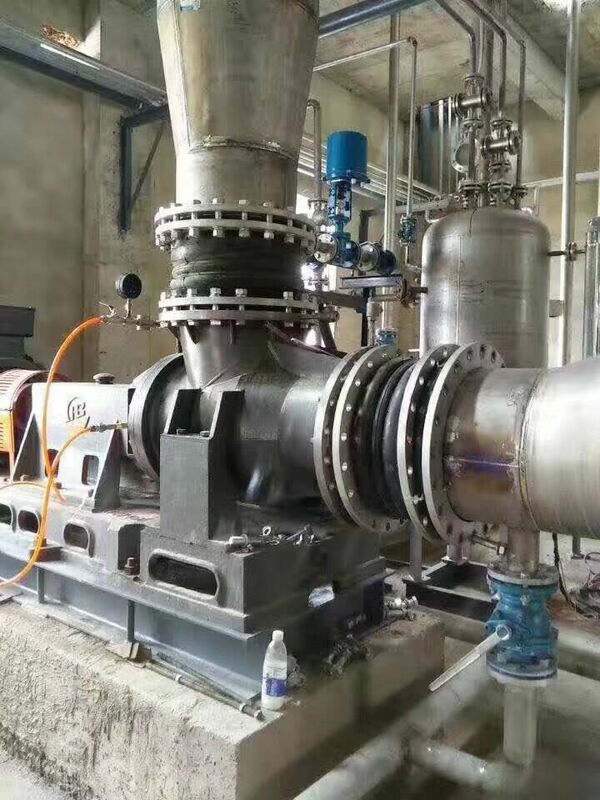 Rubber Flexible Joint comsist of fabric reinforced rubber and metal flange or threaded union joint,main function are pipe connector shock decrease,compensation for displacement.also called shock absorber,pipe soft joint,which are high flexible,high air tightness ,resistance to medium and weather resistance of pipe joints.